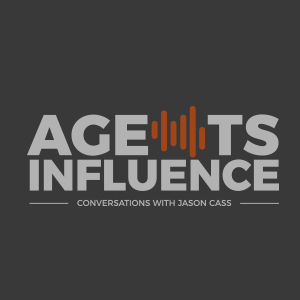 In today’s episode of Agency Intelligence, host Jason Cass interviews Nicholas Ayers, the Co-founder of i80 Insurance Solutions, based in Vacaville California, that handles auto, home, business, and life insurance. Listen and learn as Nicholas offers straight-forward advice on being profitable, reaching potential customers, and maximizing the power of video for marketing. Nicholas Ayers is a Droid phone user and loves to win. i80 Insurance started in 2013 in Vacaville, California between Sacramento and the Bay Area. i80 focuses on personal and commercial lines, as well as life insurance. “Profit First” is a book that Nicholas is reading. “How big is your book?” is a common question at insurance agency events that isn’t really vital to ask. What does the bottom line say about your profits and losses? There is a fine line between caring about people and making profit—you can do both. There has been a void in video within the insurance industry. Made Your Love Video Marketing for Small Business is a venture that Nicholas started to teach business people to learn how to use video tactfully to reach more people. When you can change how you think and look at things, you can evolve on any platform. Nicholas Ayers is 35 and doesn’t want to have to work in his 50s and 60s. His wife homeschools his children. By 2019, 80% of consumed content will be video. 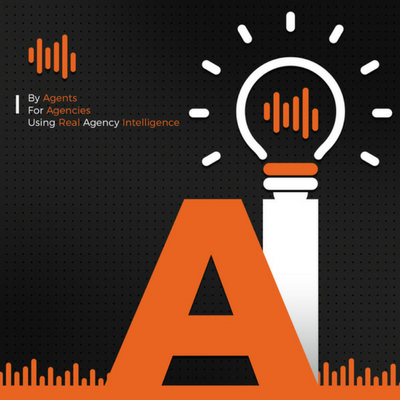 Video works so well because it gives you data with the ads to be able to retarget potential customers. The whole key is stay in front of people. Success requires timing, consistency, persistency, stepping outside of the box, and hard work. i80 has cut their expenses recently by 87%. Video is what sets you up for your win and warms up your audience. “We have to stop thinking of ourselves as just insurance agents who run a business.” – Nicholas Ayers. “The number one goal is that we have to make a profit.” – Nicholas Ayers. “This is not a ‘new business’ industry. This is a residual income industry.” – Nicholas Ayers. 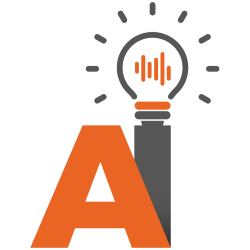 Nicholas Ayers– LinkedIn for Nicholas Ayers.